The renowned organist Paul Jacobs will present a concert next month in honor of the late esteemed organist Marianne Webb. The performance will start at 7:30 p.m. Friday, Jan. 17 in SIU’s Shyrock Auditorium. Ms. Webb served as a professor at SIU for almost 50 years and was credited with creating a rich and thriving environment for organ music performance in the region and across the United States. The program will include works by Bach, Schumann, Stanley, Boulanger, Elgar, Mozart and Guilmant. 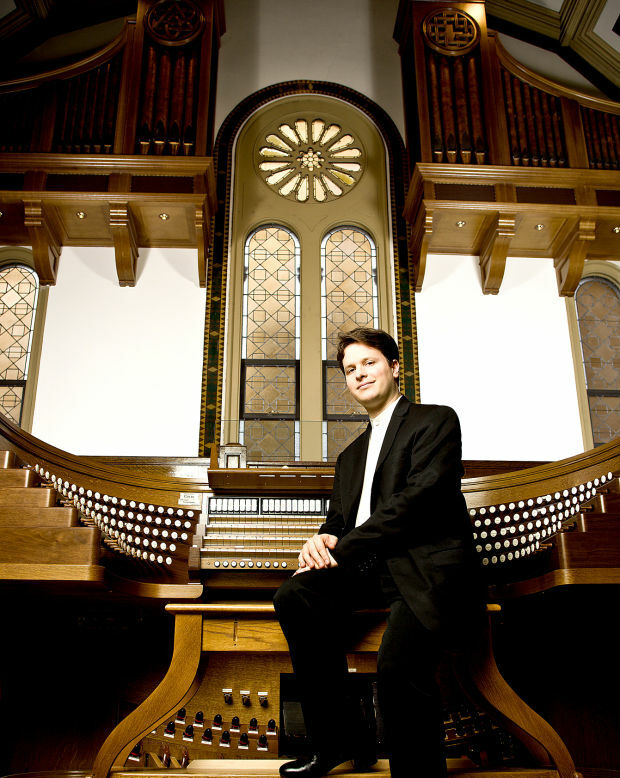 Described by “The Economist” as “America’s leading organ performer,” Grammy award-winning organist Paul Jacobs has performed to high acclaim with the San Francisco Symphony, the New World Symphony, and the Chicago Symphony, among others, and has appeared at such venues as London’s Westminster Cathedral, Lincoln Center, and at the Lucerne Festival in Switzerland. Jacobs’ recording of Messiaen’s Livre du Saint Sacrement, released by Naxos in September 2010, was awarded the Best Solo Instrumental Grammy of the Year — the first time a disc of solo organ music has ever received this honor.